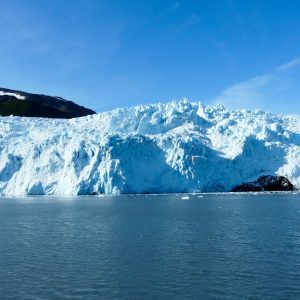 All the North – in half the time! 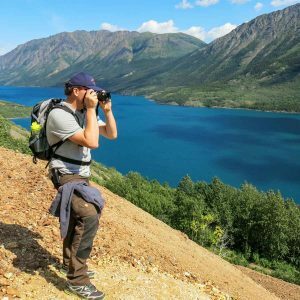 Based on our popular “Best of Yukon and Alaska” tour, Northern Highlights is ideal for travellers who want the best of Alaska and Yukon’s major attractions in a limited amount of time. 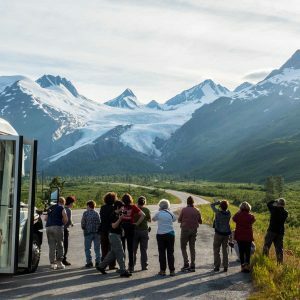 This guided hotel tour gives you the best landscapes and national parks that Alaska and Canada’s Yukon have to offer. 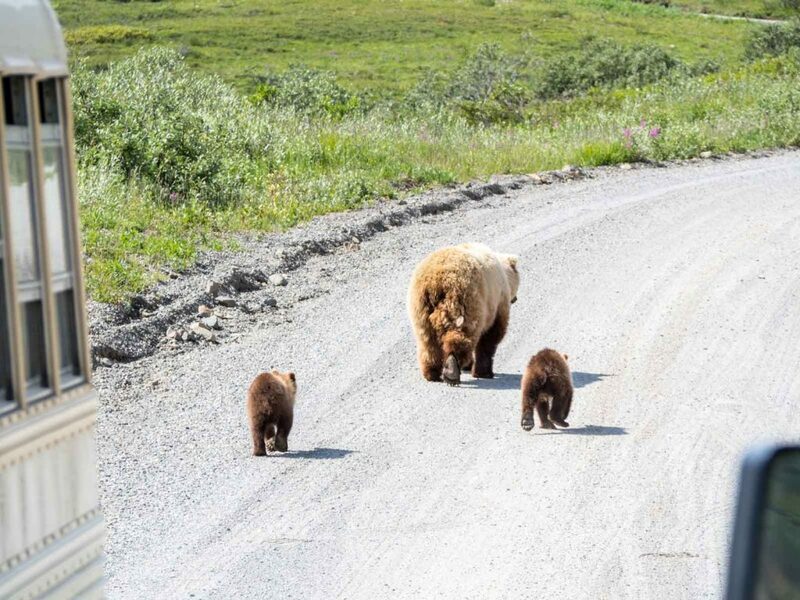 You’ll see the continent’s tallest mountain, experience North America’s finest wildlife viewing, and visit some of the North’s most iconic communities, including Anchorage, Fairbanks, and historic Dawson City. 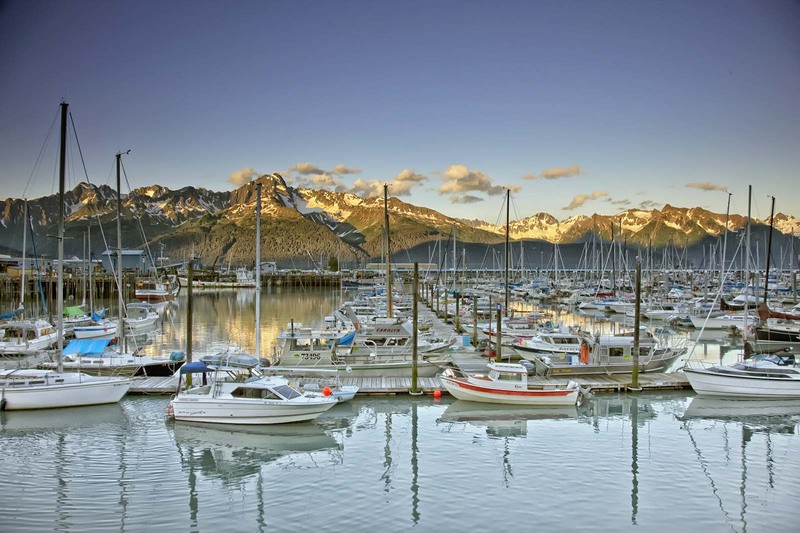 Our Anchorage departure is ideal for travellers who have arrived via a cruise along the Inside Passage to Whittier or Seward. 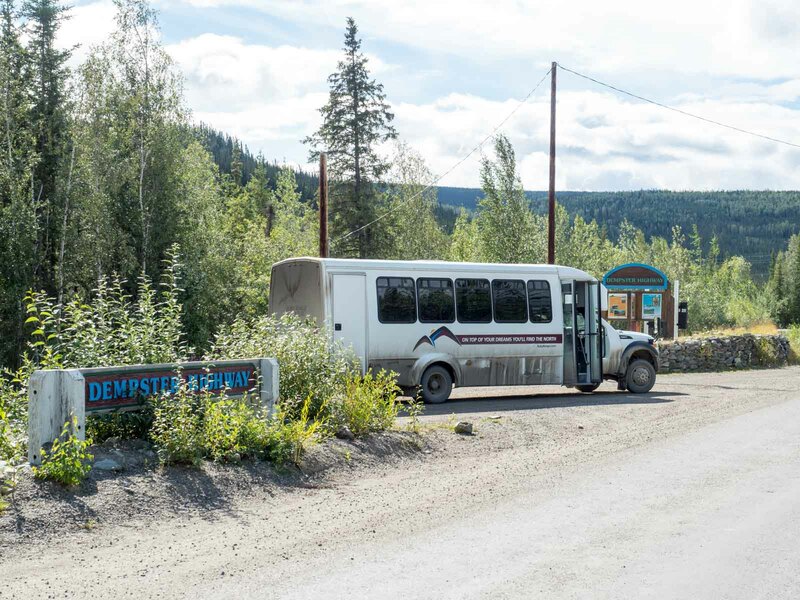 The small, relaxing group and the wild landscapes of the North offer a completely new experience, and our end-point in Whitehorse, Yukon, enables connections to international charters and domestic scheduled flights to major international airports in Southern Canada. 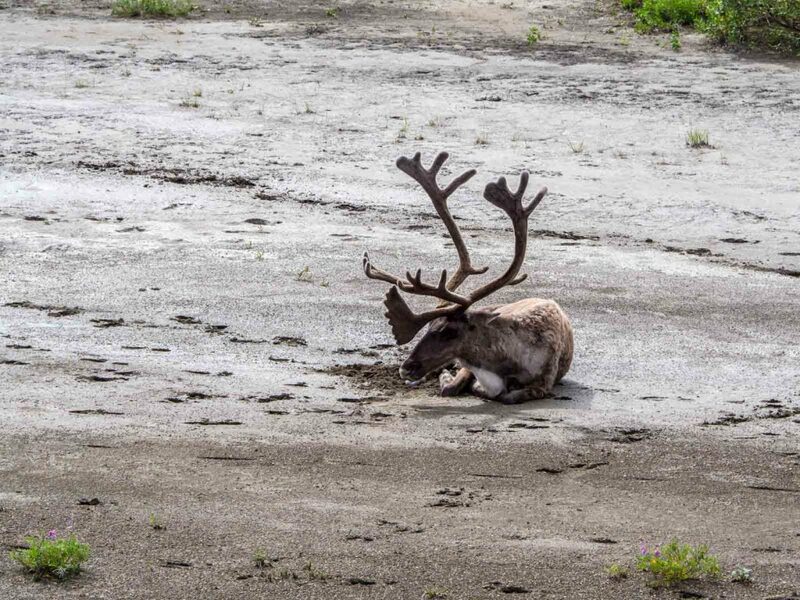 After strolling through downtown Fairbanks in the morning we are on the road again, heading south past miles of lakes and rivers. 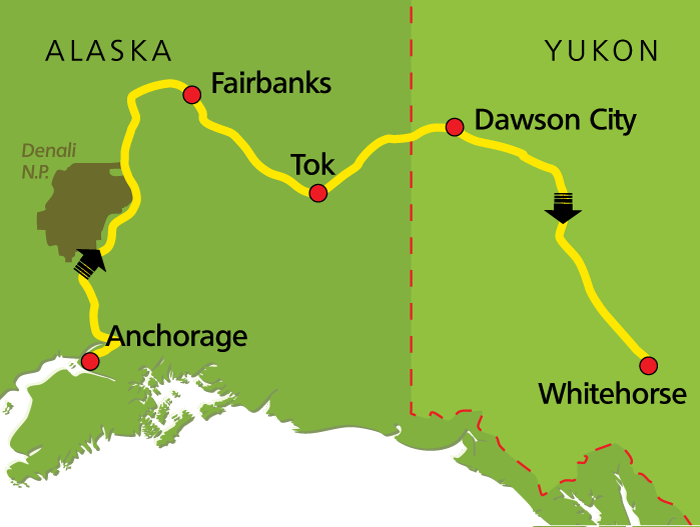 Today we are going to see the Trans-Alaska Pipeline again, crossing the Tanana River right next to the highway. In Delta Junction we will re-join the Alaska Highway and stop at the local visitor centre. 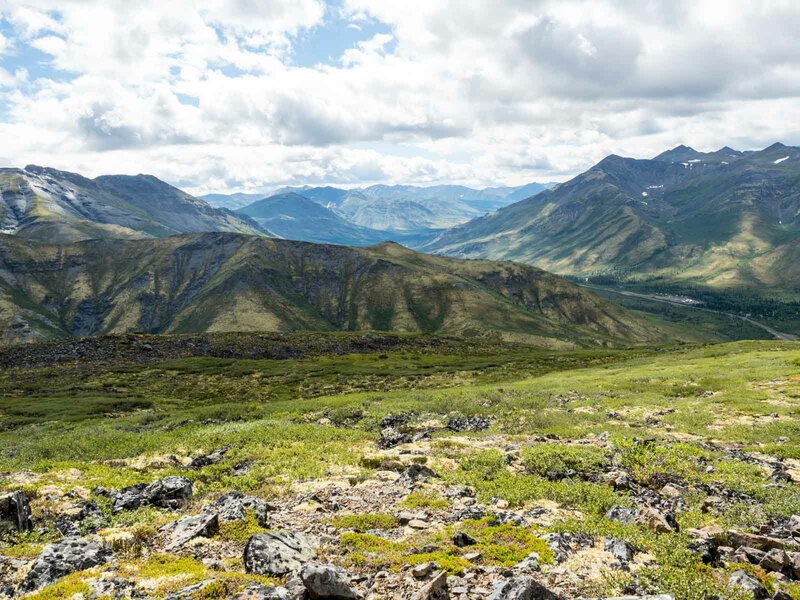 The next leg of the journey takes us through the wide horizons of the open tundra along the Top of the Wold Highway. 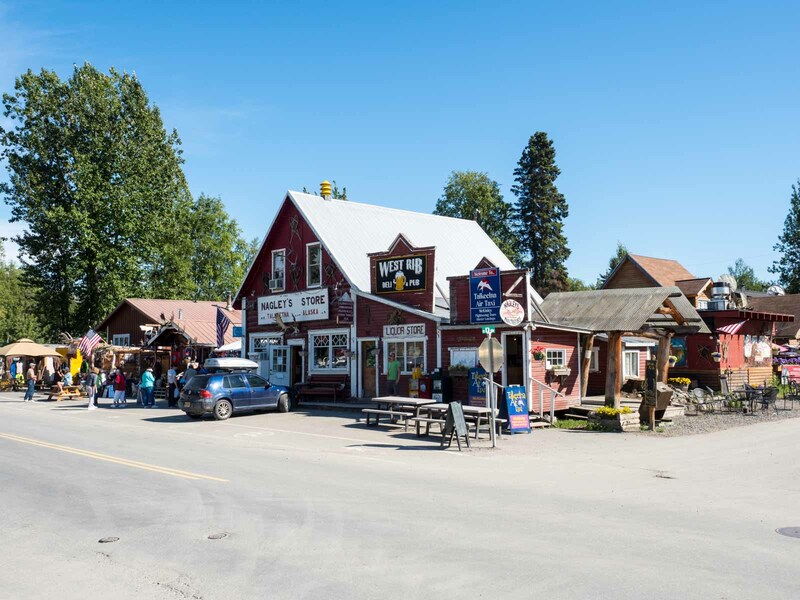 We’ll pass through quirky northern towns like Chicken and Action Wade Camp, and cross the international border again at Little Gold Creek, the highest checkpoint on the continent. 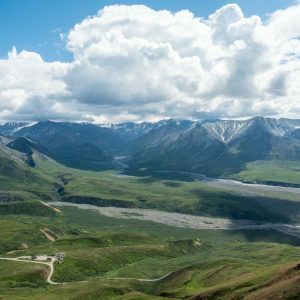 In the late afternoon, we will cross the Yukon River by ferry to reach Dawson City. 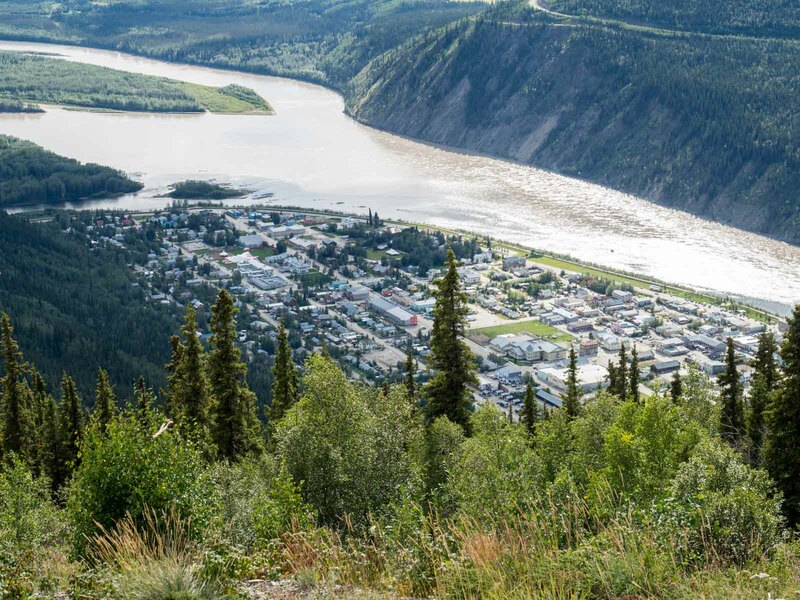 (Overnight hotel accommodation in Dawson City).